I’ve been stalled for almost two months now, bouncing between 260 and 270 pounds. There are several reasons for this: I haven’t been getting great sleep, I’ve been sloppy about my eating windows, I only had 10 fasting days in December and this far into January, over the holidays I’ve been low carb, but not necessarily keto. I’ve had ketone measurements below 1.0 and fasting blood sugars over 100 more regularly lately, both of which are warning signs that something is less than optimal. So I’ve decided to undertake what I’m calling “Fasting February”. 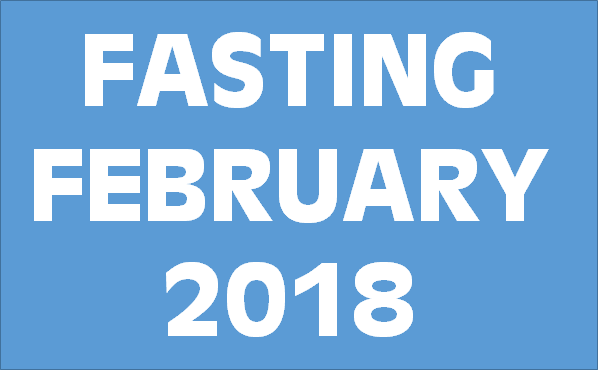 What is Fasting February? This is an initiative to improve my health. It is NOT a “fast at all costs” program. If at any point I think my body isn’t up to fasting, I will stop and eat. So with that caveat, this is what it is. My plan is to fast for 20 of the 28 days in February. Most likely it will be on a 5 fasting days followed by two eating days type of schedule. My goal is to change my set point to be somewhere in the 250s and maybe get some weightless started again. For some reason I’ve found fasting harder than usual in January, and I’d really like to change that. 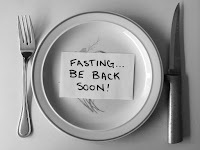 In order to prepare, I’m going to have a few days of “fat fasting” to close out January. This will help drive me into a deeper state of ketosis and should make actual fasting easier. I will also have several short (24 – 42) hour fasts in the last days of January to get my body used to fasting again. er scan. The reason for this is I have seen other peoples’ after scans take a while to stabilize as they get back to normal after a very extended fast. And I may be too cheap to take one immediately after and two weeks after. My next post will answer the question if I think everyone should follow a ketogenic diet. You and also read my last post about fat fasting.